Earn $3.34 in Rewards credit (334 points) What's This? 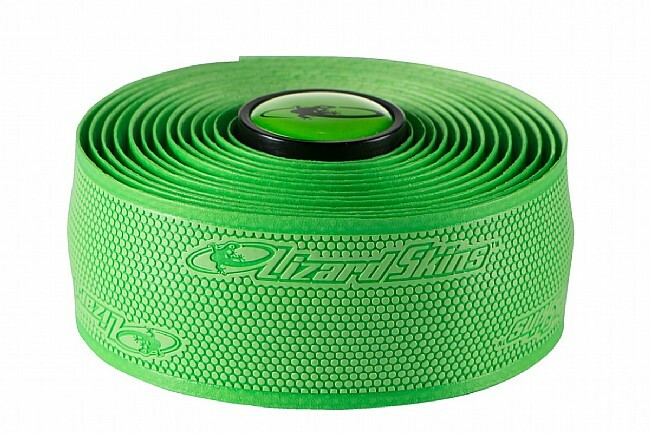 Synthetic and tacky, the DSP 1.8 Race Handlebar Tape from Lizard Skins boasts superior grip and comfort at 1.8mm thickness. 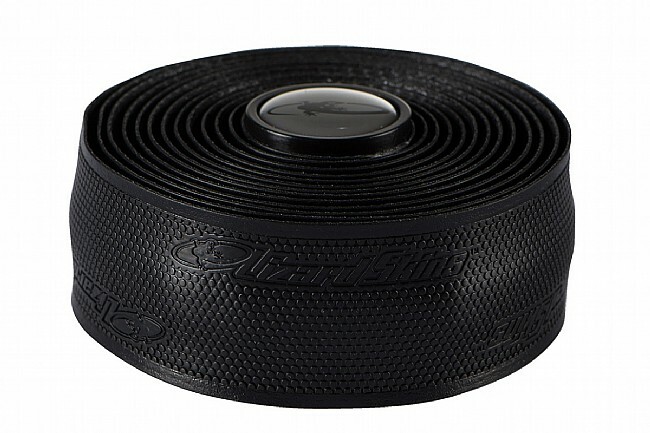 This tape comes in 82-inch rolls, more than enough to wrap any handlebar. 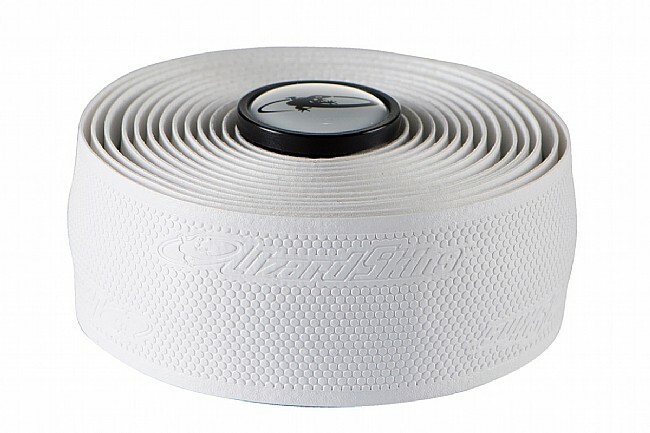 Weighing only 50 grams per set (including the plugs), the DSP 1.8 is one of the lightest tapes on the market. 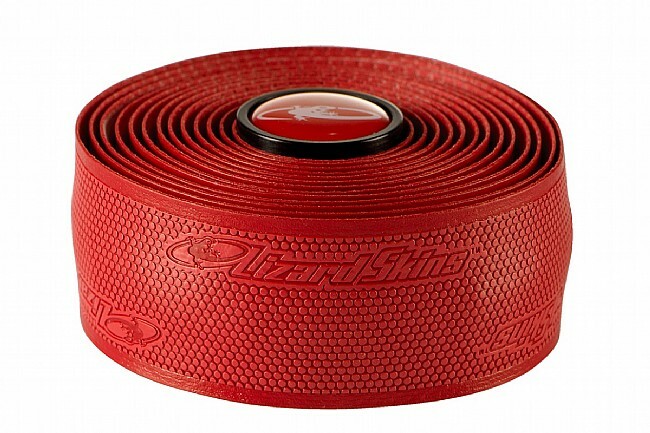 The DSP 1.8 Race Handlebar Tape comes with 82 inches of tape and two bar end plugs; Available in multiple colors. 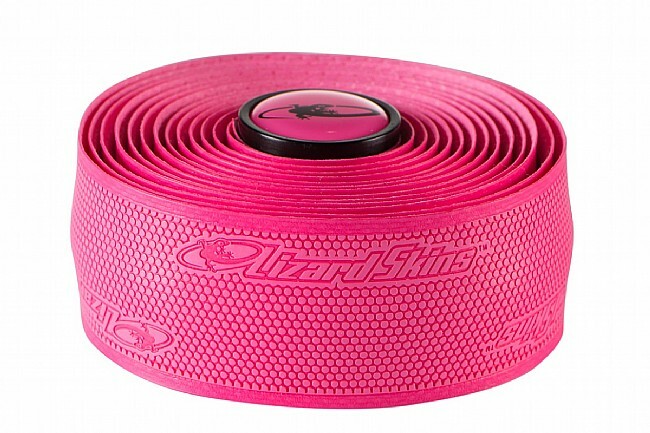 My bike fitter recommended that I switch to Lizzard Skins and I'm glad he did. 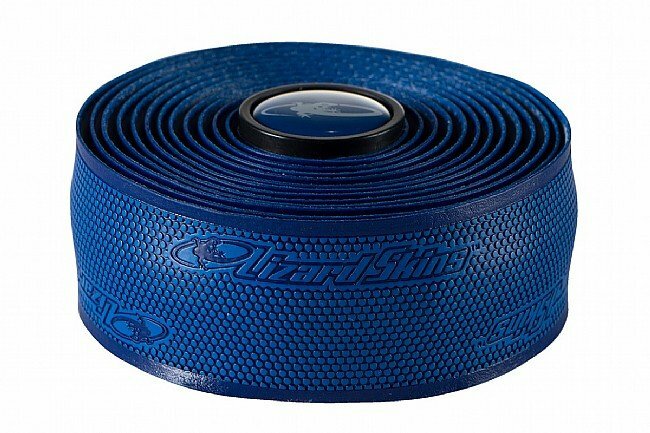 Easy to install and very comfortable grip. excellent grip, even in the rain! just enough cushion without losing the feel of the handlebar. love the tacky feel. 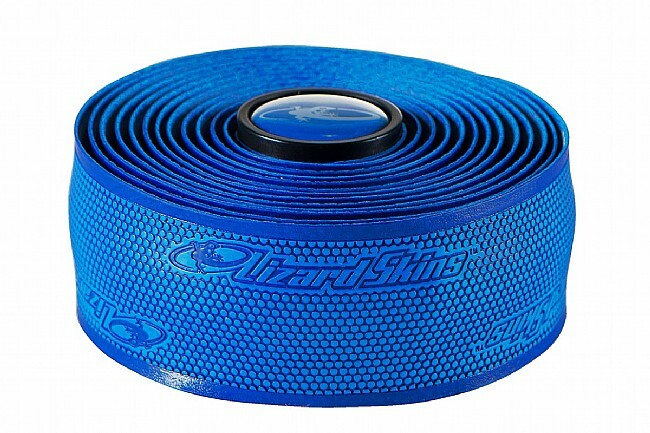 Great grip and easy to install. Not too tacky and not too slick. 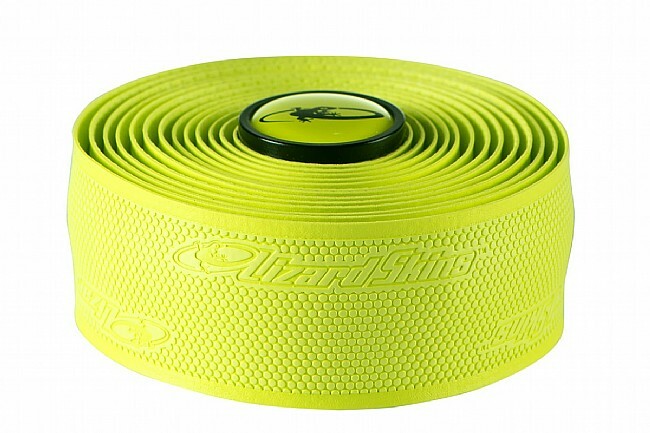 Works grest for all season riding and cyclocross. Easy to install and super comfortable.